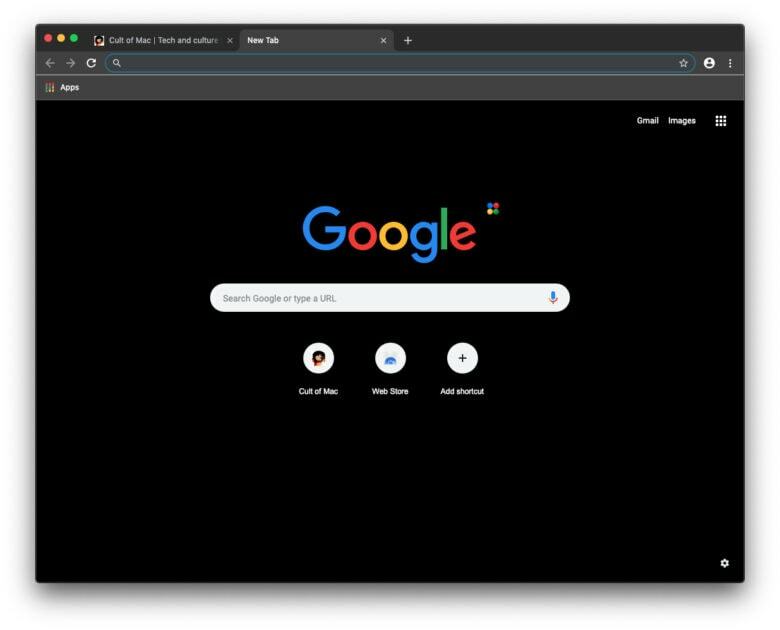 Google’s popular Chrome browser is getting a new dark mode for macOS Mojave. We’ll have to wait until next year for the alternate look to make its way into a stable Chrome update, but you can test drive it early by downloading the open source Chromium browser. Stealing movies is simple with Chrome. A worrying flaw uncovered in Google Chrome makes it even easier for pirates to download movies and TV shows from the web. 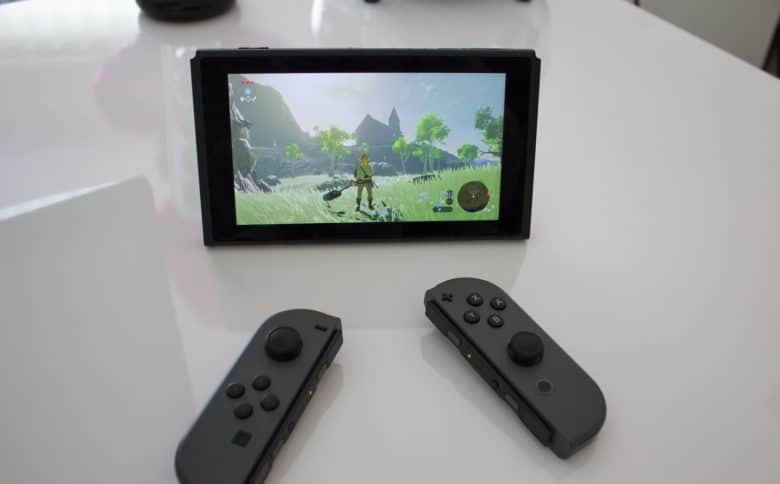 Google was made aware of the issue a month ago, but the company is yet to release an update that fixes it. 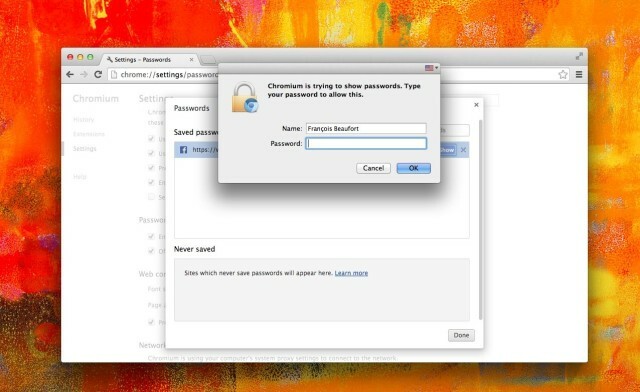 Google has tightened security inside the latest Chromium build for Mac, blocking access to all of your saved passwords until you’ve provided your system password. Under previous releases, users simply had to enter a special address to access all of the login credentials they had saved inside the browser, providing access to anyone who uses your computer. 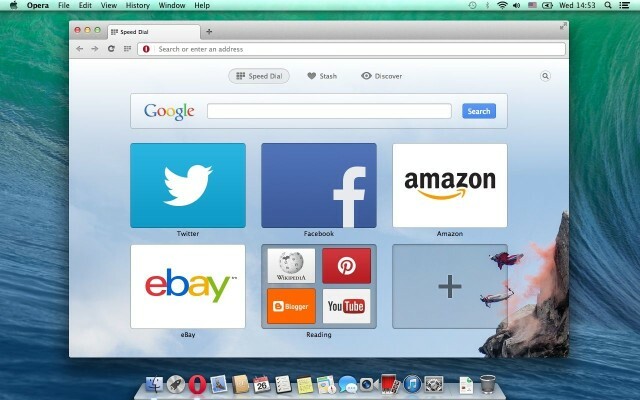 Google Chrome’s app launcher, which lets Chrome users quickly find and launch their favorite web-based applications, is coming to Google Chrome for Mac OS X. Google has already begun work on porting the feature to Windows, but it’s also been found in the latest Chromium build for OS X. 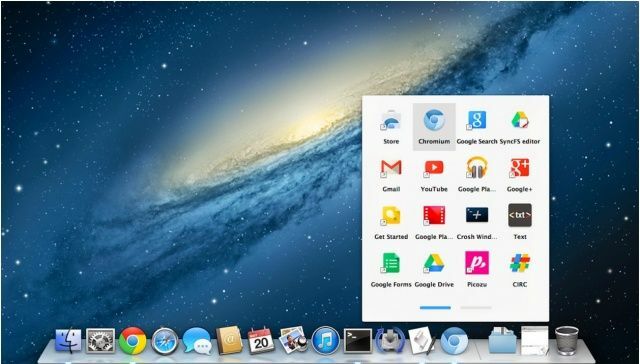 Is Google Now Heading To The Mac? 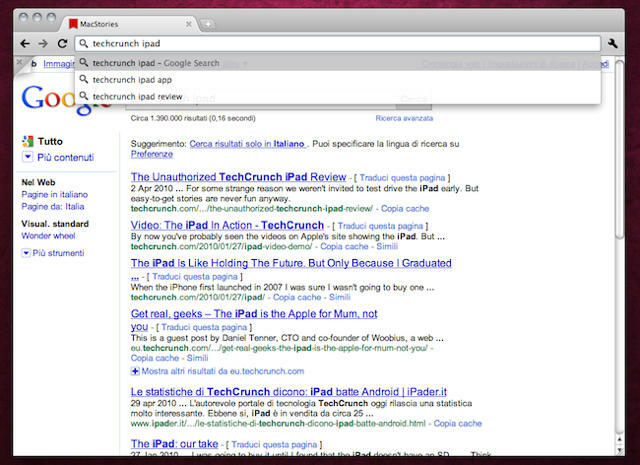 Google has begun integrating its notification center into Chromium for Mac, paving the way for Google Now for OS X. The Chrome OS feature was first ported to Chromium and then Chrome Canary for Windows back in March, but this is the first time it has been spotted on Mac. For Mac users awash in social networking (and that’s like saying “for NASCAR drivers with the ability to make left turns”), today’s release of Flock‘s completely revamped browser — which, like its predecessor, is heavily integrated with social networking sites — should be exciting news. It’s been a long wait for Mac users, as the browser completed its transformation from a Mozilla to a Chromium 7 skeleton. The new Flock arrived on Windows last summer, and Flock’s blog claimed an October release for the Mac version, with no word since then. But it’s here, it easily integrates major social networks right out of the box (Facebook, Twitter, YouTube and even LinkedIn) — and it’s fast. 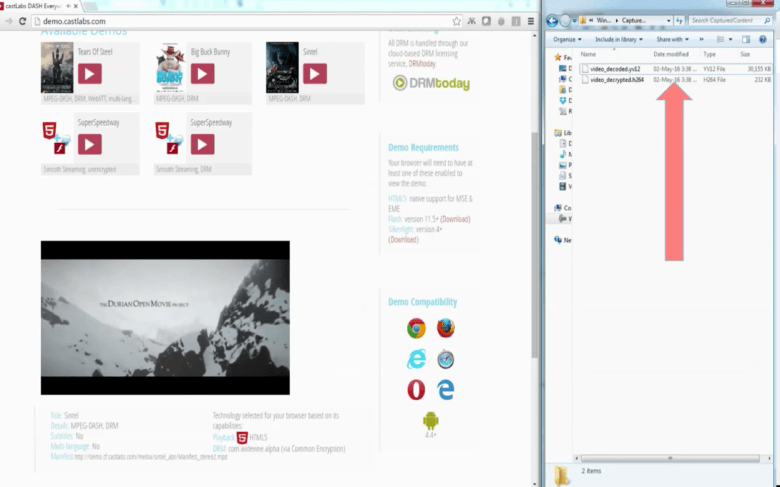 We’ll take a closer look at Flock in our upcoming browser comparo. Stay tuned. I’m still not entirely sure what I think about Google Instant, Google’s new search-as-you-type feature that updates your page with search results in real-time, but I do love the Chrome browser, so I guess I’ll have to get used to the new behavior of Chrome’s Omnibar, which now has Google Instant baked right in.